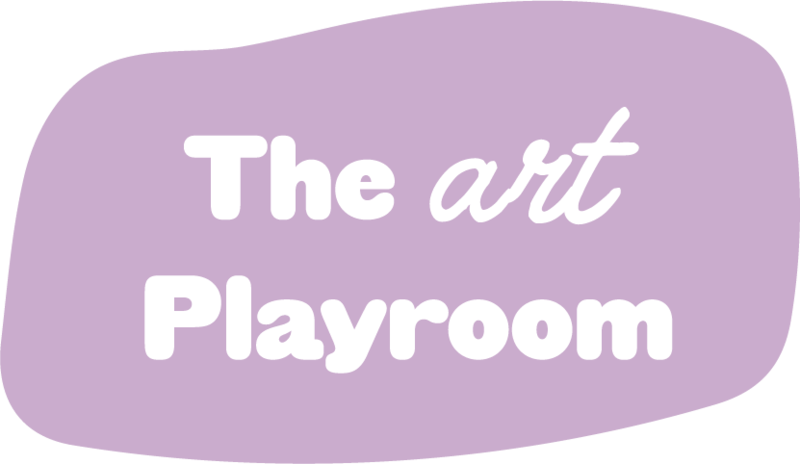 This is one of The Art Playroom's foundation courses. We are sharing with you the 3-step process that we use in our art studio. Appropriate for 5+ years old.